Large part of the asphalt mixing plant is non-packed, small parts are in wooden/metal box package. Mobile Compulsory Asphalt Mixing Plant adopts intermittent drying cylinder, with double compulsory shaft Mixer , mainframe can be trailed to walk, it occupied less area while short installation period, easy for operation and maintenance, stability, automation, high standardization, besides, the finished goods are high quality, excellence technology, the Mobile Compulsory Asphalt Mixing Plant is suitable for high-grade road asphalt paving and maintenance. Extremely easy and fast to dismantle and move. Keep all features of the stationary asphalt mixing plant including high output, easy maintenance and durability etc. The mobile Asphalt Batching Plant is shipped by standard export packaging by container, which should be applicable to international requirement. 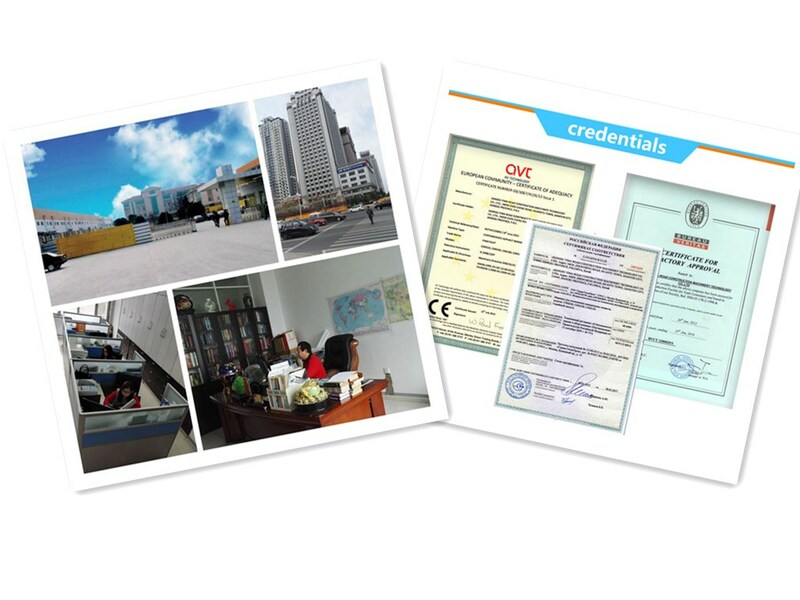 As one of the first professional supplier of asphalt mixing plant and concrete mixing plant in China, we have always given attention to maintaining our higher level quality control and service, and we have received the certificates of ISO9001, CE, and SGS etc. Our equipment has exported to 35 countries, including: America, Russia, India, Bangladesh, Ghana etc. 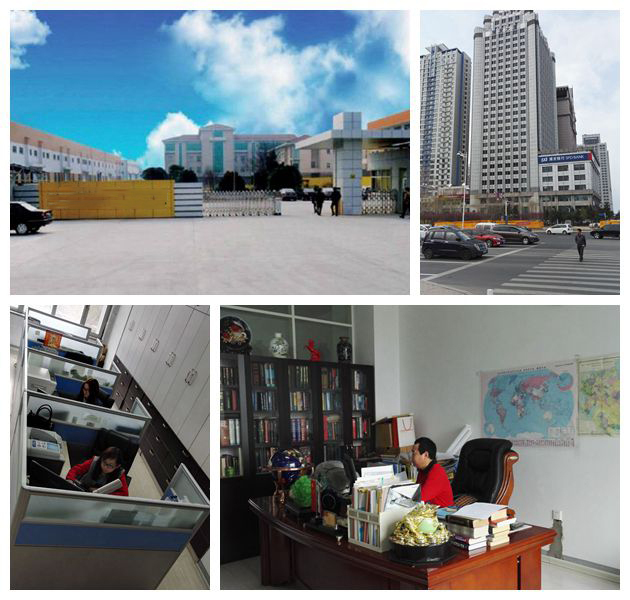 If you have any inquiry about the concrete mixing plant or constructions machinery, please feel free to contact us. We are always warmly welcome you to come and look forward to our meeting! Everything is customer-centered. 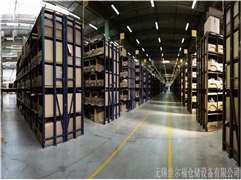 Customers` demanding for products is our pursuit. We have extreme patience and strong responsibility that we are going to set up the image for company, leading the customers trust us. It is a requirement of everyone in the company to turn new customers into registered customers and to turn regular customers into long-term cooperative customers. Harbin Zephyr Trading Co., Ltd. is mainly engaged in marketing Concrete mixing plant, Asphalt mixing plant, Crusher and Crushing and screening. 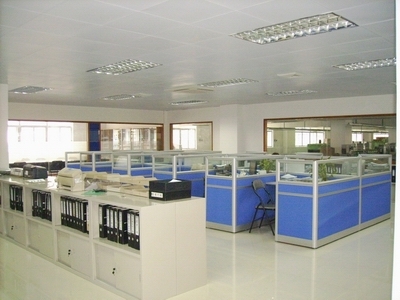 They are of high quality and were approved by the ISO CE. 1. Q: How many workers are needed to operate one set of Asphalt Plant? A: 1 loader operator, 1 mechanical, 1 electrician, 1 supervisor, 1 the operator of the whole plant. 2. Q: Can I visit the factory? A: Of course. 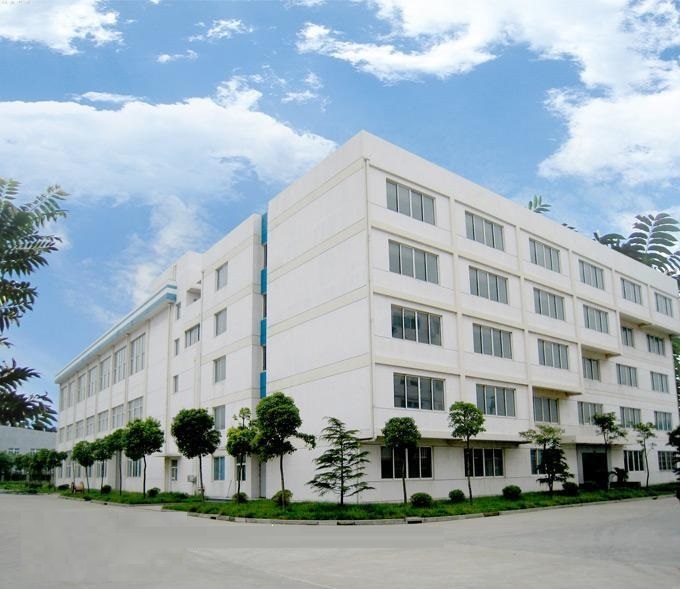 We warmly welcome you to visit our factory. 3. Q: How many days are used for installation of one set asphalt plant? A: Around 20-30 days, according to local situation. 4. Q: How long is the warranty of your asphalt plant? A: We accept L/C,T/T.D/P, PayPal, Money Gram, and Western Union. 6. Q: How is the quality of your products? 7. Q: Do you provide after-sale service? A: Yes. The warranty period of our machines is one year, and we have a professional after-sale service team to promptly and thoroughly solve your problems. 8. Which countries your equipment have been exported? A:Thailand, Philippines, Indonesia, Myanmar, Russia, Bangladesh, Kazakhstan, Uzbekistan, Russia, Romania, Somalia, Kenya, Malawi, Nigeria, Togo, Mozambique, Oman, South Africa, America, Peru, Chile, Colombia, Venezuela, Australia, etc.